Registration for this event is through the Plano & Simple website, linked above. The cost for E2Tech members and MTI-funded companies is just $60/participant (including lunch) - a significant discount from the full fee of $150! Just check “a member of ACTION” at the registration page to receive the E2Tech discount. Cleantech Open semi-finalists are free! Whether you are pitching in the Cleantech Open, to investors or to customers, your pitch needs to be a winner! 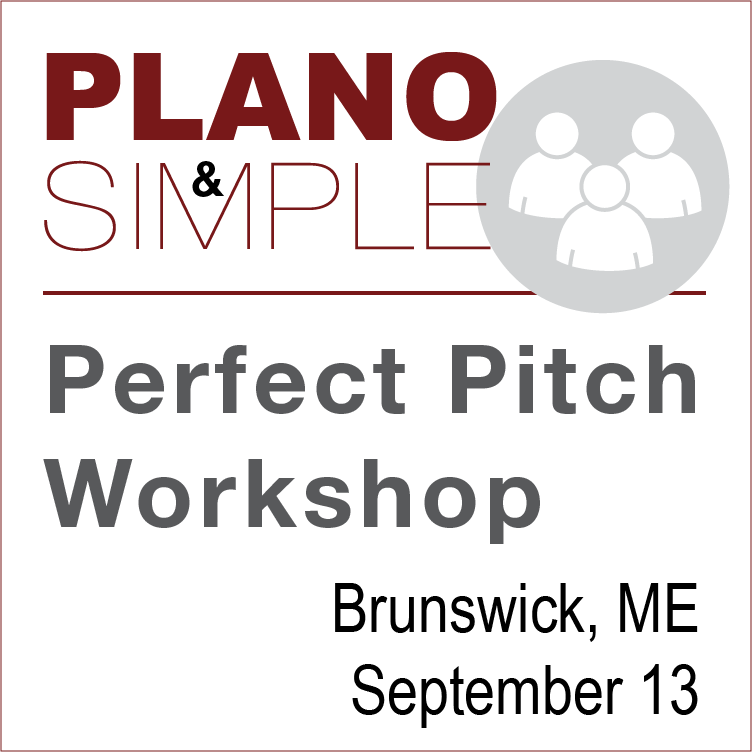 Join us on Friday, September 13 at Maine Technology Institute (MTI) for the full-day "Perfect Pitch" workshop from ACTION, Cleantech Open, E2Tech and MTI. You will learn practical tips and tools for framing and presenting your value proposition, implement what you're learning in real time, and get coaching. At the end of the day, you will have a killer elevator pitch and a script for your 10-minute pitch. Your coach is Linda Plano, PhD, who is a Boston entrepreneur and pitch coach who has worked with hundreds of entrepreneurs who have gone on to raise over $250M. Now all you need are the resources to enable you to make your success a reality! You don't need to pitch perfectly. As a startup entrepreneur, you don't have the kind of time needed to even try to achieve perfection. But you can tune your pitch for the ears of your audience in a way that will get them engaged and excited about the opportunity to invest in you and your company. The workshop is designed to help you tune your words for the ears of your audience so that they will understand that your value proposition is the foundation for a successful business. Please click on the registration link, above, to be directed to the Plano and Simple website. E2Tech members and MTI-funded companies can attend at $60/participant (including lunch) - a significant discount from the full fee of $150! Just check “a member of ACTION” at the registration page to receive the E2Tech discount. 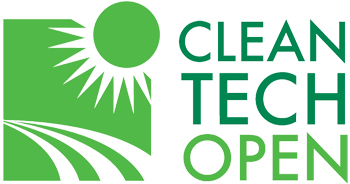 Cleantech Open semi-finalists are free!